Chicago mob leaders are in the FBI’s crosshairs to start 2018. 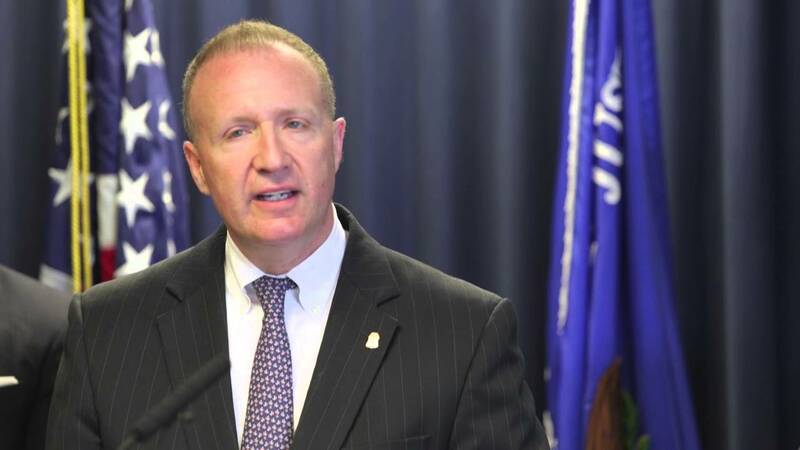 Newly appointed Windy City FBI chief Jeff Sallet said as much in his introductory press conference back in November. Joe Andriacchi, an 85-year old former syndicate underboss, has long centered his operations on Rush Street, in the city’s main entertainment and nightlife district, and hasn’t taken a bust in close to a half century. Andriacchi used to look after the city’s Northside until the crew folded almost 20 years ago and he became the syndicate’s overall street boss. Per sources, Vena has been the target of a multi-agency probe going back almost five years. That inquiry was jumpstarted with the December 2013 flipping of Grand Avenue crew muscle Jeff Hollingshead, the driver and bodyguard for Vena’s one-time right-hand man Robert (Bobby Pinocchio) Panozzo, serving prison time for racketeering and home invasion. Bobby Panozzo and several underlings were arrested in a home invasion sting in the summer of 2014. Panozzo is currently awaiting trial. Hollingshead, 51, lived across the hall from Norberto Velez in an apartment building on the city’s Northside, territory that has come under the umbrella of the Grand Avenue crew for the last two decades. Velez, 31, allegedly acted as a collector for the Grand Avenue bunch in the 2000s and is said to have owed the crew money for a loan he took out to aid in a burgeoning drug business. 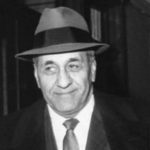 The 71-year old Tony Zizzo disappeared on his way to a supposed a sit down on Rush Street to try and settle a beef with then overall acting boss Michael (Fat Mike) Sarno, who like himself hailed from the crime family’s Cicero faction. The two Outfit heavyweights were feuding over poker machine routes and the sit down was set to be mediated by Joe Andriacchi. Vena is believed to be the one responsible for ferrying Zizzo from a Melrose Park restaurant parking lot to the lunch meeting he never came home from. Zizzo’s body has never been found. His SUV was recovered in Melrose Park. Sarno was locked up in late 2010 for extortion. He’s doing a 25-to-50 year sentence in federal prison. DeLaurentis took the reins from Sarno upon his conviction. In the months leading up to Zizzo going missing, Solly D was released from a 16-year stint behind bars for racketeering.